Christina Pashou, an associate attorney at Mavrides Law, has been exclusively practicing family law since she graduated from Suffolk University Law School. 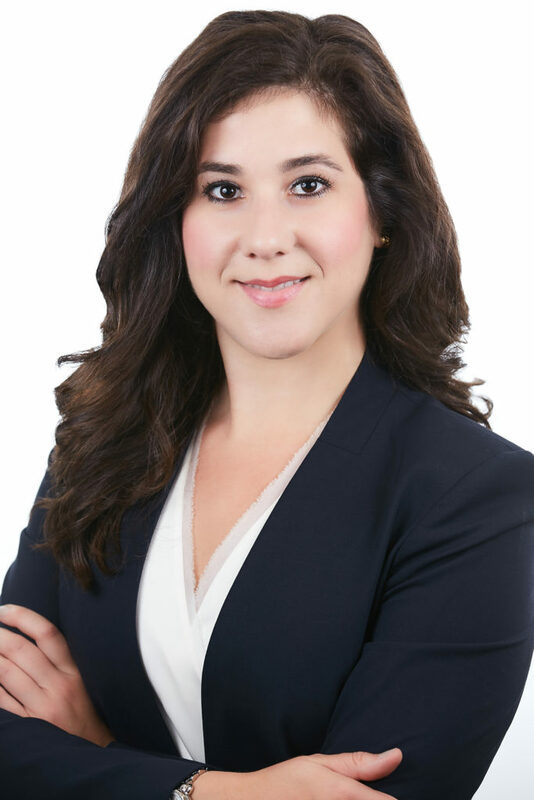 Christina’s practice focuses on all aspects of family law, including divorce, paternity actions, child custody, spousal and child support, highly contested cases involving custody evaluations, and other related issues involving family law matters. Christina’s attention to detail, client-practical resolution outlook, and strategy is immediately devised to obtain results. Christina is an attentive advocate who believes in ensuring that clients are well informed throughout their court process. Christina concentrates on preparation and analysis of family law cases, including financial analysis of income, assets, debt, business evaluation and tax consequences of asset division and support matters. Recognizing that each client’s needs and goals are different, Christina tailors her approach to the specific circumstances of her client’s needs.